The benefits of running are more than just pain. Some people need motivation to go out and run. It does take a lot of work to get out there, especially if you trying to lose weight. Running gives you more than just sore muscles, and sweating. Running is very beneficial in many ways. Running is a great way to improve your overall health. Running can raise your levels of good cholesterol while also helping you increase lung function and use. In addition, running can also kick up your immune system and lower your risk of developing blood clots. Running is one of the best forms of exercise for losing or maintaining a consistent weight. It is a leading way to burn extra calories. Running can also provide a big boost to your confidence and self-esteem. By setting and reaching your goals, you can help give yourself a great feeling of accomplishment that will leave you feeling much happier. Need motivation to get out and go running?? Here are a few ways to get you out there in the right direction towards a healthier life! GET A NEW PAIR OF SHOES! One of the best feelings is breaking in a new pair of running shoes! DON’T PUSH IT TOO FAR TOO SOON! It’s hard to stay motivated with shin splints, so get off the asphalt for a few days and run track or unpaved bike paths. 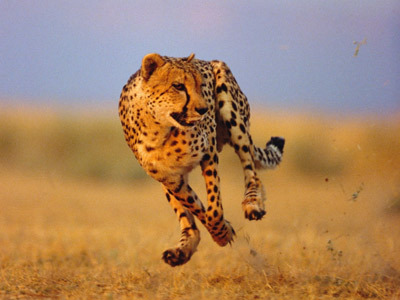 CHEETAH SPEED! Run for 20 minutes as slowly as you want, then turn around and run home faster. The long warm up helps you feel great and run faster on the way back. EACH MILE burns roughly 100 calories. Think of that next six-miler as two slices of pizza!! WHO FARTLEK? Skip training on the track for a fartlek (Swedish for “speed play”) run. After 10 minutes of easy jogging, run hard between two stop signs, then slow down until you pass three. Then see if you can get to the traffic light before it changes, followed by a jog to the next one. There are no rules to follow, so make it up as you go along. FIND A BUDDY. 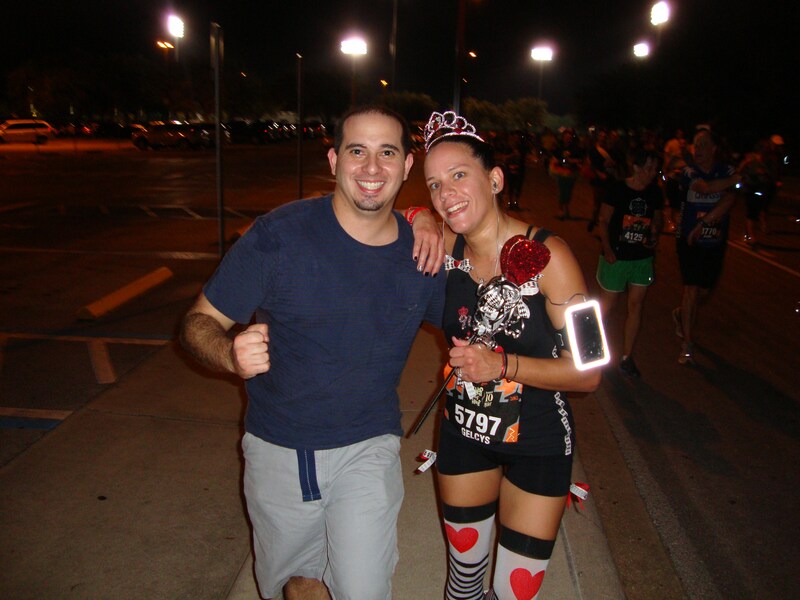 Running with someone who runs at the same speed/distance as you can be very helpful and fun. GET A MASSAGE. 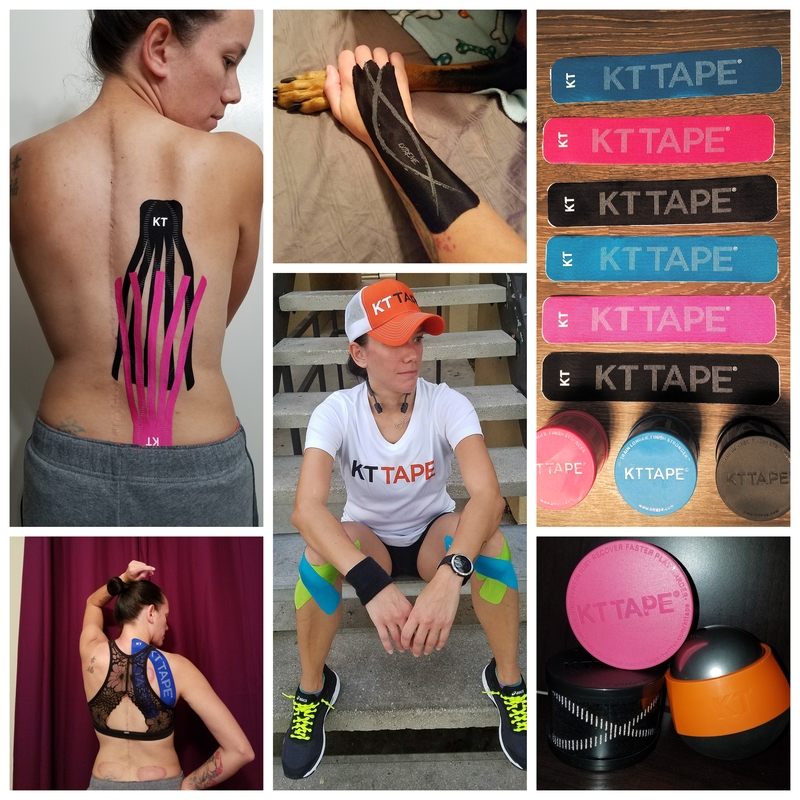 After you do long runs or a race get those achy muscles massaged! TIRED? Instead of taking the day off, throw some walk breaks into your run. Use the breaks to refuel, stretch out sore muscles, or enjoy the outdoor scenery. 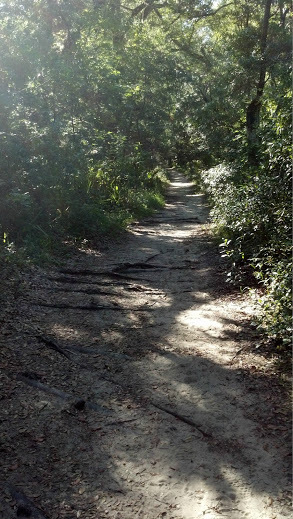 RUN TRAILS to challenge your body and mind. Trail running is different than running on asphalt. Make sure to run with someone or carry a phone with you in case of emergency. GET REAL! Sticking to a schedule of three workouts per week feels a lot better than quitting a more demanding plan. EAT RIGHT. As soon as you feel like you might be coming down with something, take care of yourself: Eat more lots of fruits and veggies and get extra rest. A little prevention today means you won’t be debating next week whether you’re too sick to run. SURROUND YOURSELF with people who will support you and help you up when you are down! Those who will cheer you on and support your efforts to living a better life!!! Next Next post: The three Caballeros are getting ready!! !